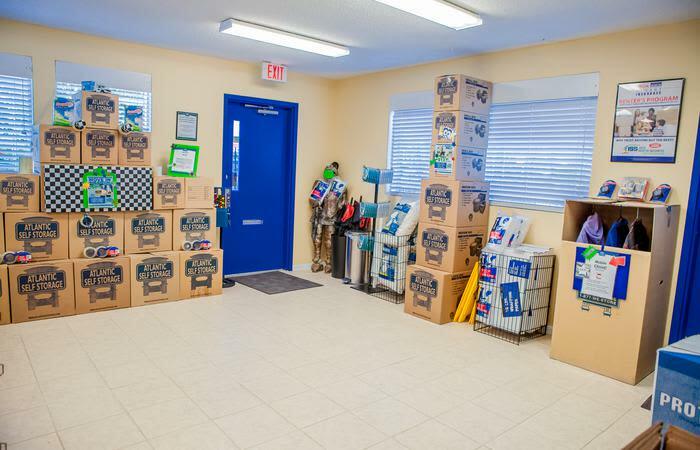 Welcome to Atlantic Self Storage. 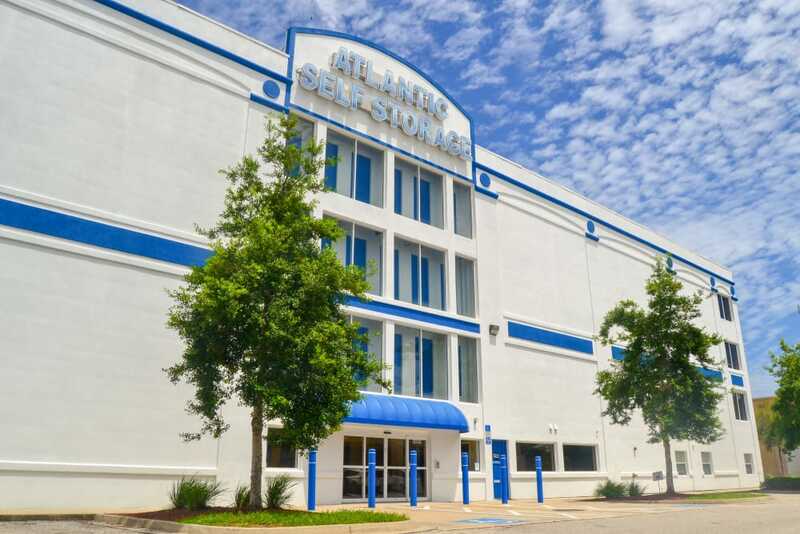 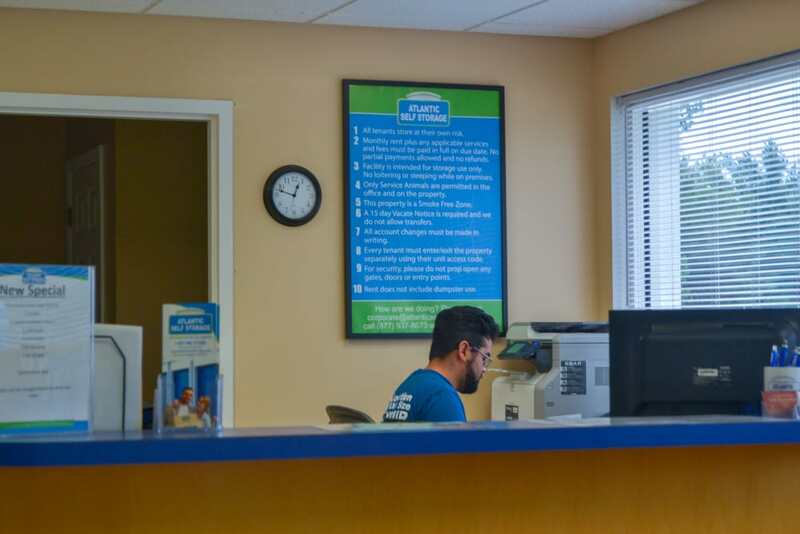 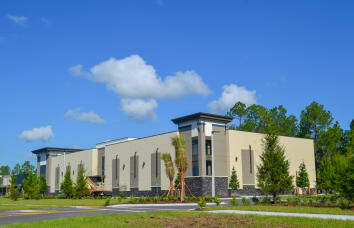 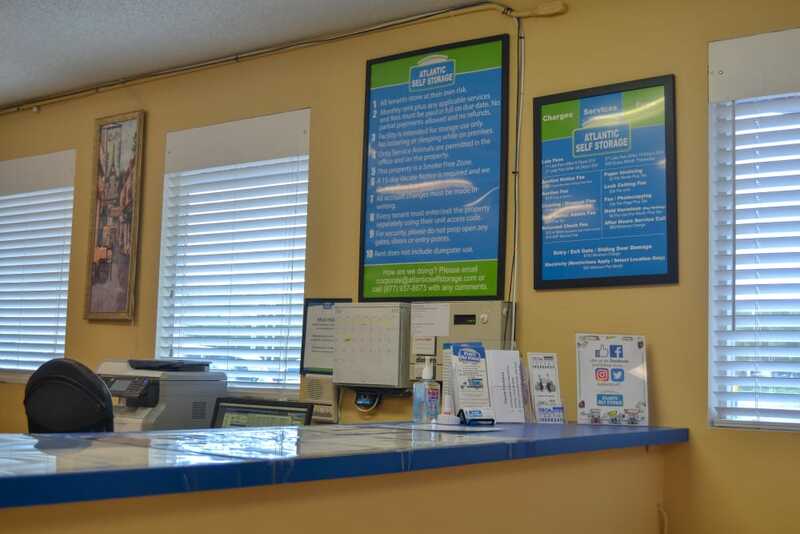 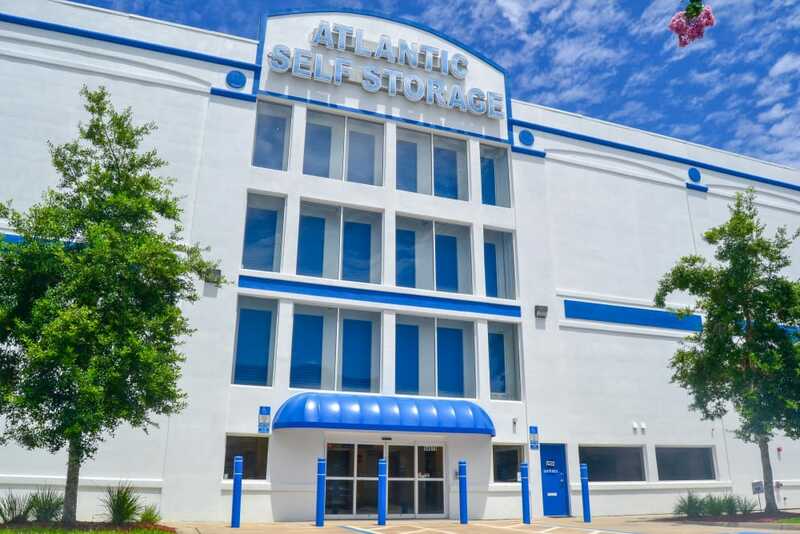 We are proud to offer self storage units and flexible leasing options in Jacksonville, FL. 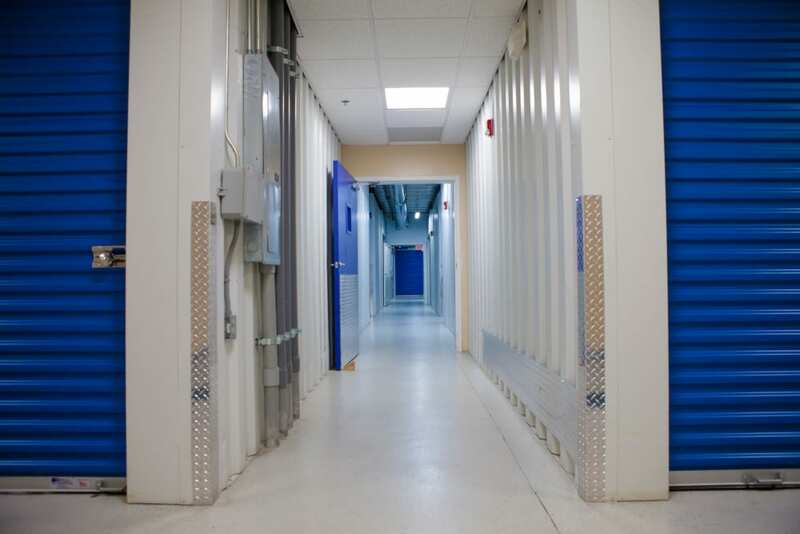 Choose from a variety of unit types, including for business or personal storage. 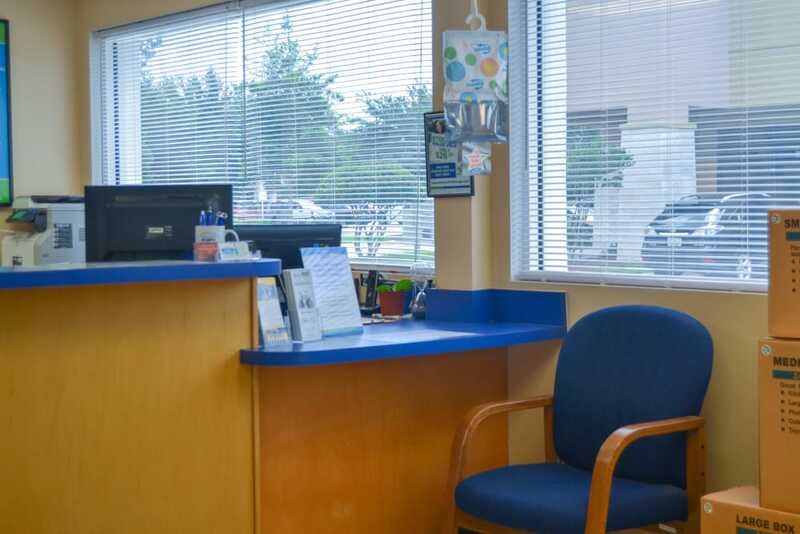 We take care to keep each unit clean and well maintained to ensure your peace of mind. 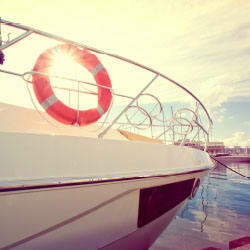 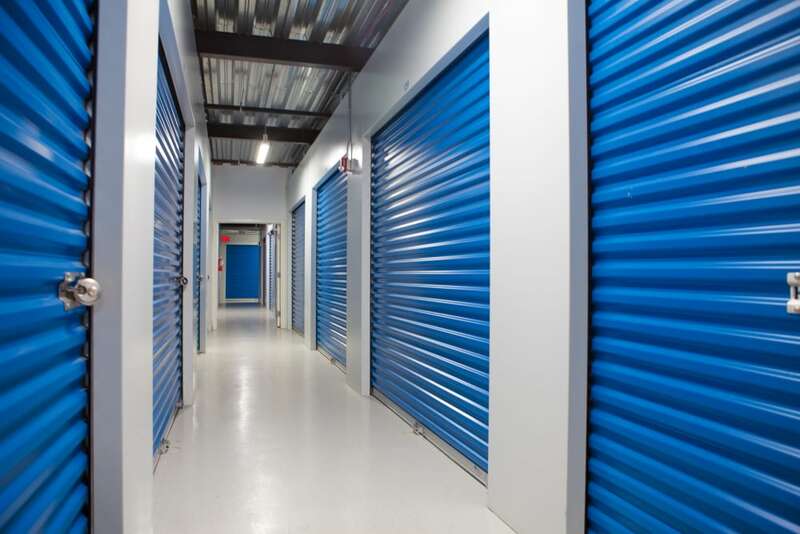 One of the best ways to keep them looking their best is to store your possessions in climate-controlled storage units. 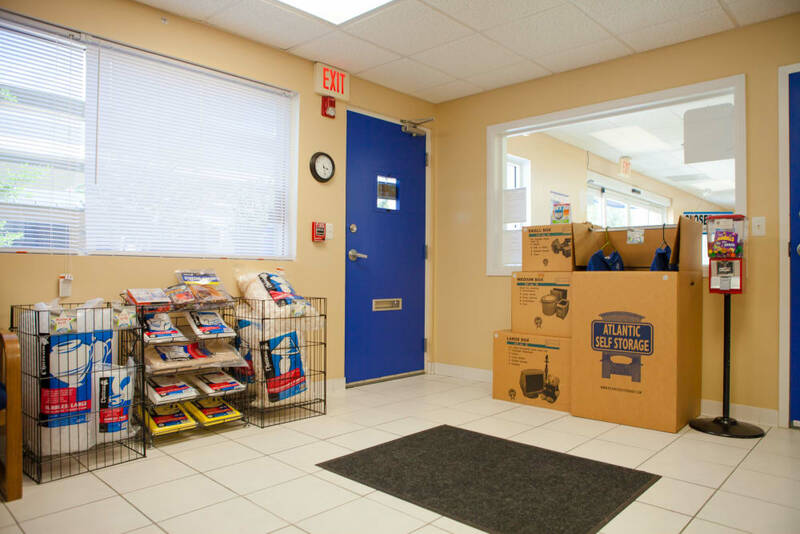 We keep these units within a set temperature range to ensure that your belongings never get too hot or too cold. 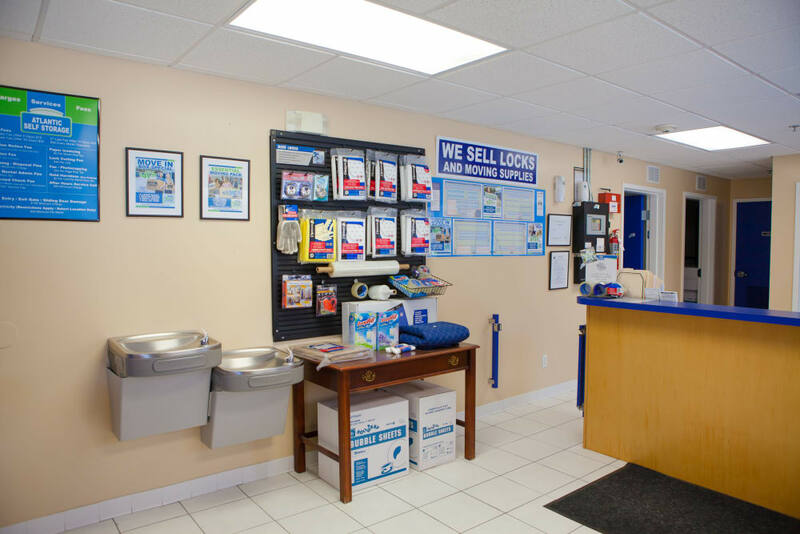 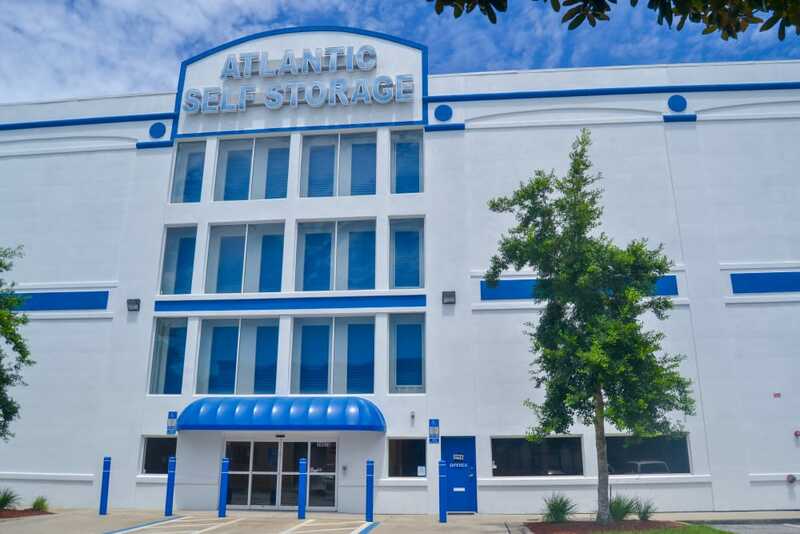 Find out more about Jacksonville self storage at Atlantic Self Storage. 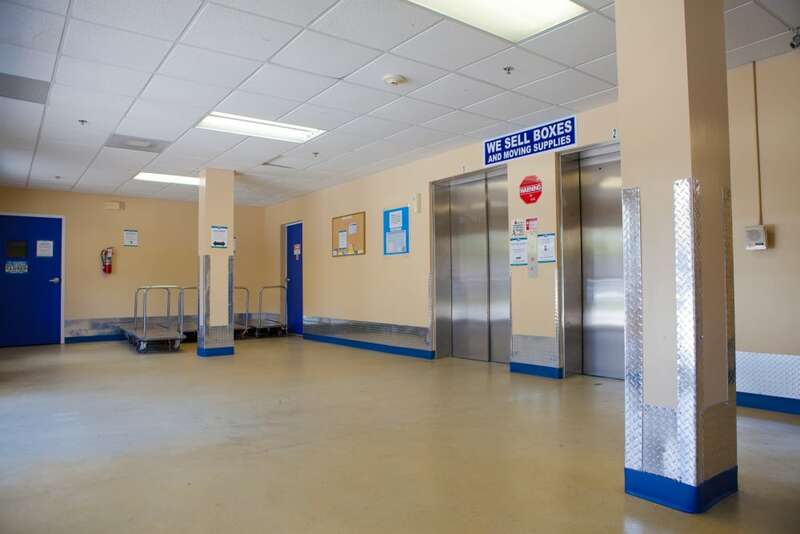 Stop by or give us a call to reserve your unit today.